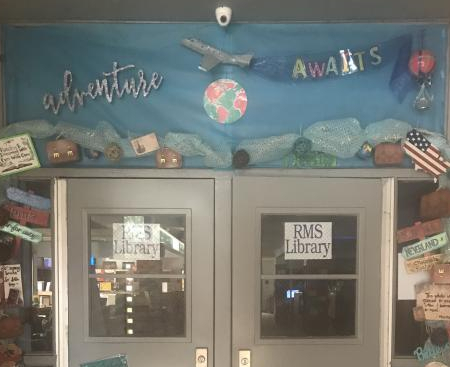 Welcome to the RMS Library…..Where Adventure Awaits! Students are welcome in the mornings from 7:15-7:40; during both lunch shifts; anytime during the day with a note from your teacher. Any student who takes an AR test after reading a book, makes a 100%, and lets the library staff know is eligible for a prize from the grab bag! At the end of every six weeks, students who have EXCEEDED their point goal AND have met/exceeded their comprehension goals will be invited to an AR pizza party! !